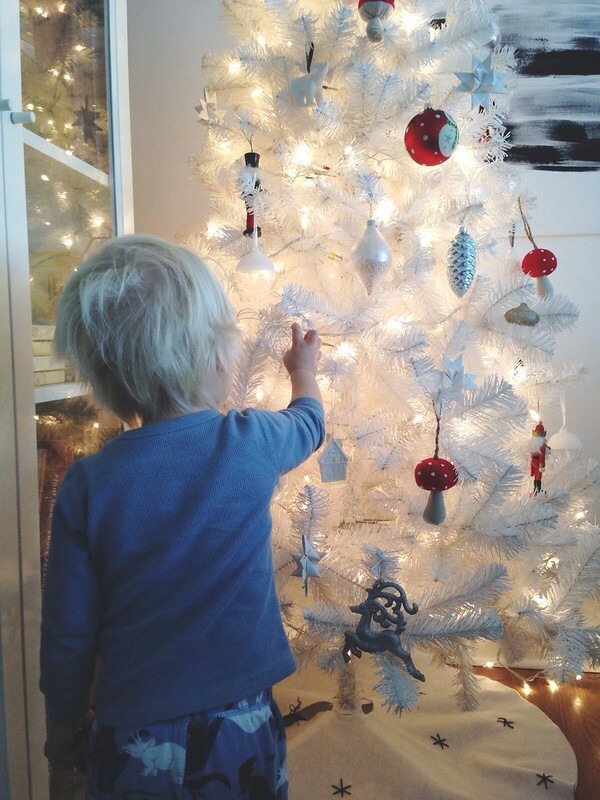 Over the weekend we put up our tree! I swear this gets more and more fun each year now that we have Ben. He LOOOOOVED the whole process. 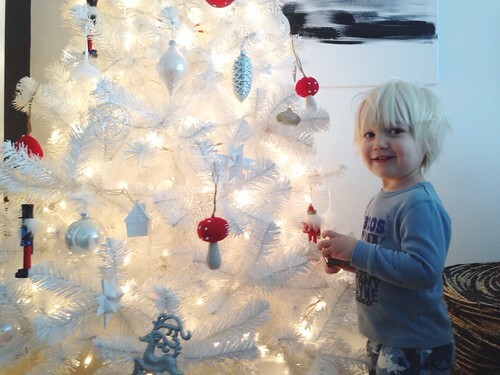 He's the best little helper and he got super excited about every single ornament.